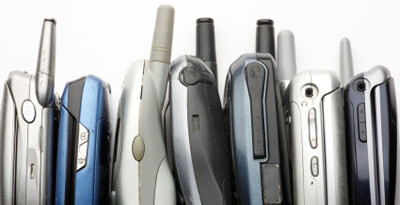 Americans 44% of American replace their cell phone every 2 years! Luckily, they can be recycled at nearly every phone and electronic store. Best Buy: 3533 Zafarano Dr #a6, Santa Fe (505) 438-4761 What else can I recycle at Best Buy?